Businesses need to be able to make payments and purchases in a timely manner. Relying on older systems that involve requisitions and purchasing orders may take too much time and have high transaction costs. As an increasing percentage of payments in the U.S. has become cashless, more businesses are also turning to credit and debit cards as an alternative to making cash or check payments. The New York Times reports that 92 percent of Americans report that they have made at least one digital payment. 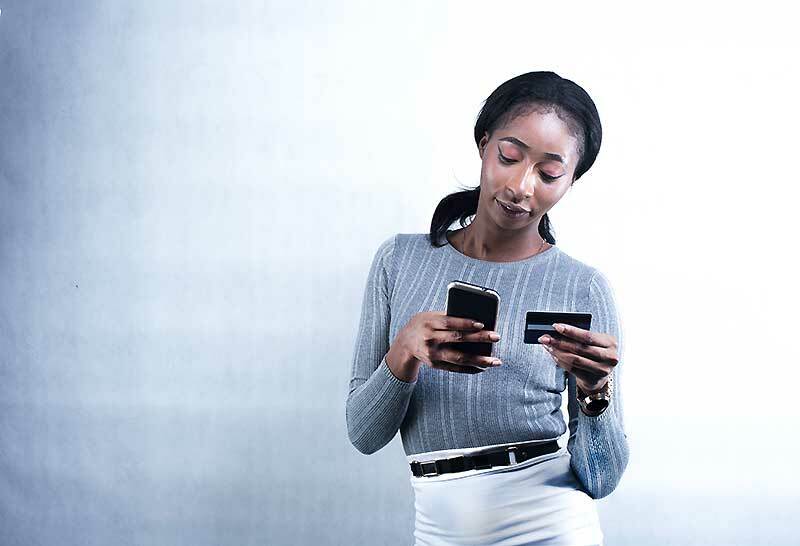 Business owners may apply for credit cards so that they can also take advantage of cashless payments, but they should be aware that business credit cards may charge high rates of interest and annual fees. CreditCard.com reports that the average interest rate that is charged on business credit cards is currently at 14.59 %. 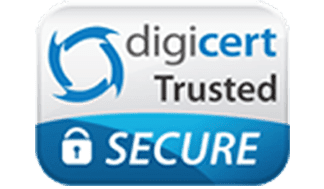 Business owners may be able to enjoy the benefits of digital payments while avoiding some of the problems of using credit cards by opting for prepaid business debit cards instead of credit cards for their companies. What is a commercial business card? Commercial business cards can be used in a similar way to other credit cards. They may be branded as Visa, Mastercard, Discover, or American Express. Businesses may use them in a variety of ways. They may give cards to their employees so that the employees can make purchases at the time that they are needed without having to go through the request and approval processes. Businesses may also use their cards to make payments to suppliers as well as to their landlords or mortgage lenders and utility companies. Some businesses use their cards to get rid of reimbursement expenses and petty cash so that they are able to run their businesses without having cash on hand. Why is a commercial business card important for business? Having a commercial business card can be important. A business card may give the business greater flexibility to make purchases and payments at the time when they are needed rather than waiting. Cards can also eliminate the processes involved with reimbursements and purchase approvals. When employees are asked to make purchases using their own money and then to request reimbursements, the employees may become angry if they have to wait to be repaid. Commercial cards can help to avoid many of these issues while simplifying the expense management processes of a business. Commercial business cards differ from non-commercial or consumer cards in several ways. They are not considered to be consumer cards, so they do not have the same protections that are afforded to consumers. For example, commercial credit card companies are allowed to raise the interest rate on your balances at any time and with little warning. Commercial cards may have higher credit limits than consumer cards. Business credit cards may also have an effect on both the business’s credit as well as the owner’s personal credit. Where can I find a commercial business debit card? Commercial prepaid debit cards may be a better option for many small businesses. When you are searching for a card, you should look for ones that are reloadable and that are not linked directly to your business’s checking account. The best offers have cards that allow you to determine when, where and how much your employees can spend money. The cards should not charge you interest and should not require a credit check. At Bento for Business, the commercial business debit cards are reloadable. Your credit will not be checked and no interest will be assessed. The approval process is fast, and you can complete the application in about one minute. 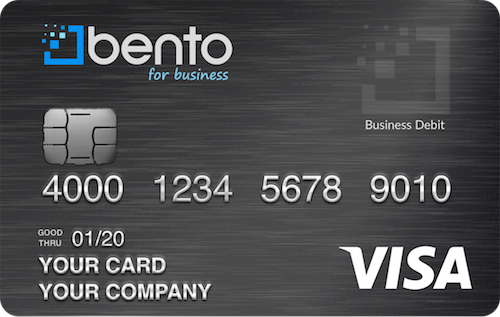 Bento has the best commercial prepaid business debit card offers and your employees can use them almost anywhere. You can set spending limits and spending category restrictions on each card that you order. To learn more, contact Bento for Business today at 866.220.8455 or start a free 60 day trial.